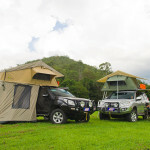 Enjoy a great nights sleep in camping luxury in a quality rooftop tent, you choose the view. 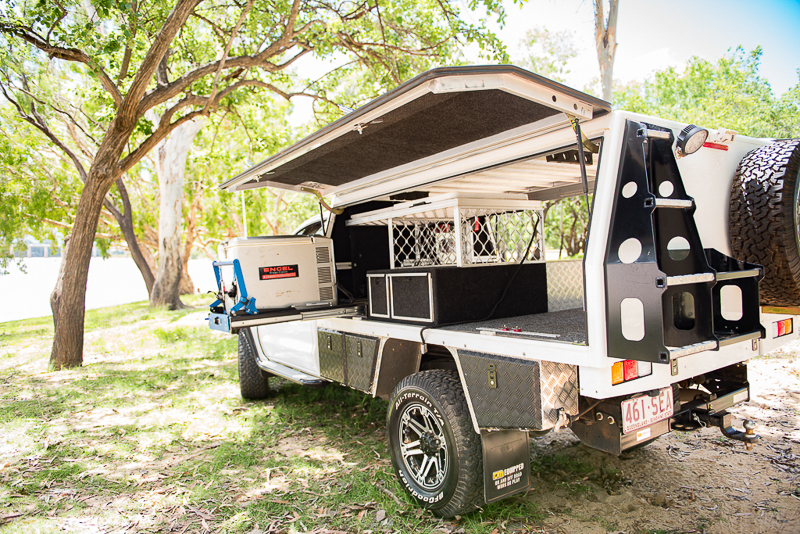 In just minutes you could be experiencing a relaxing afternoon under your pull out awning in your TJM camp chair. 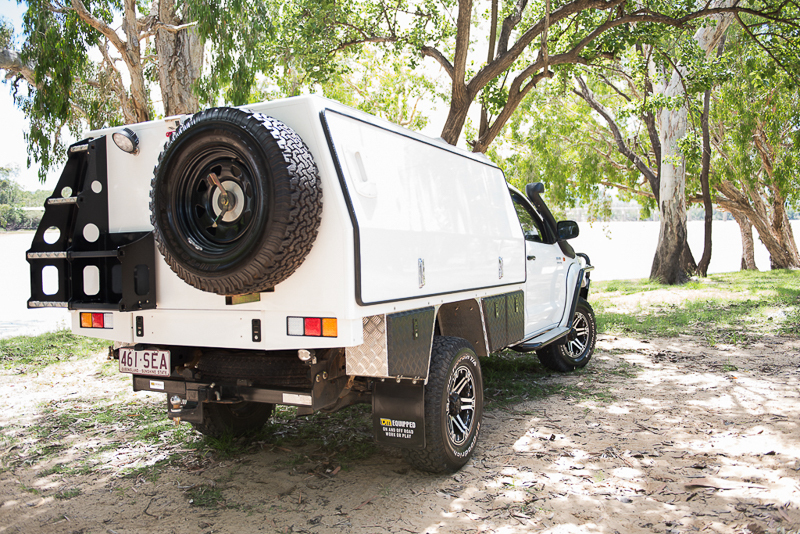 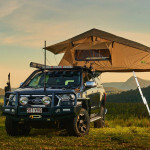 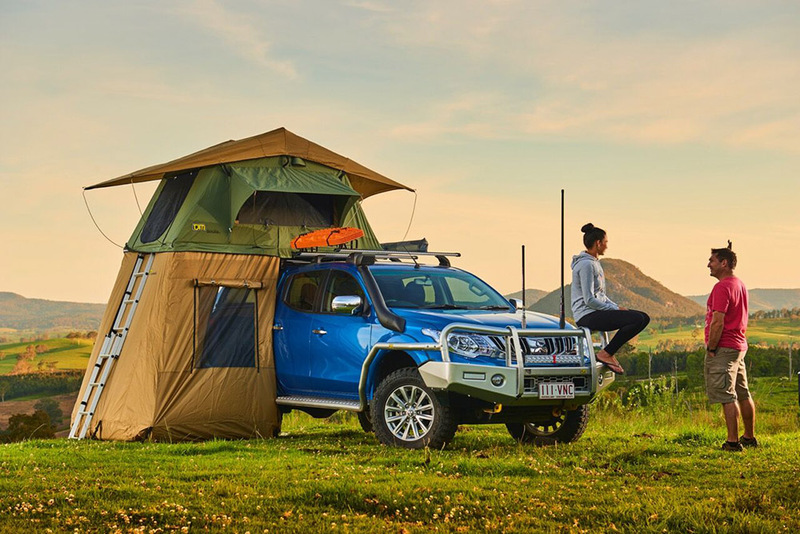 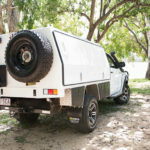 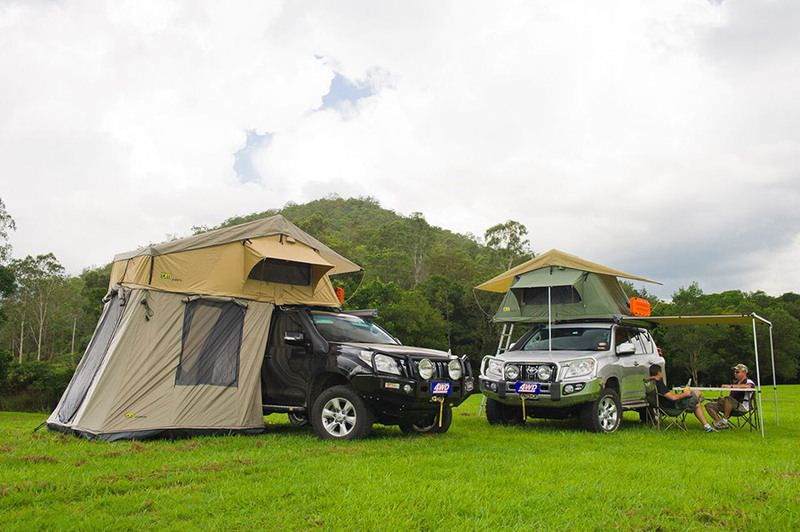 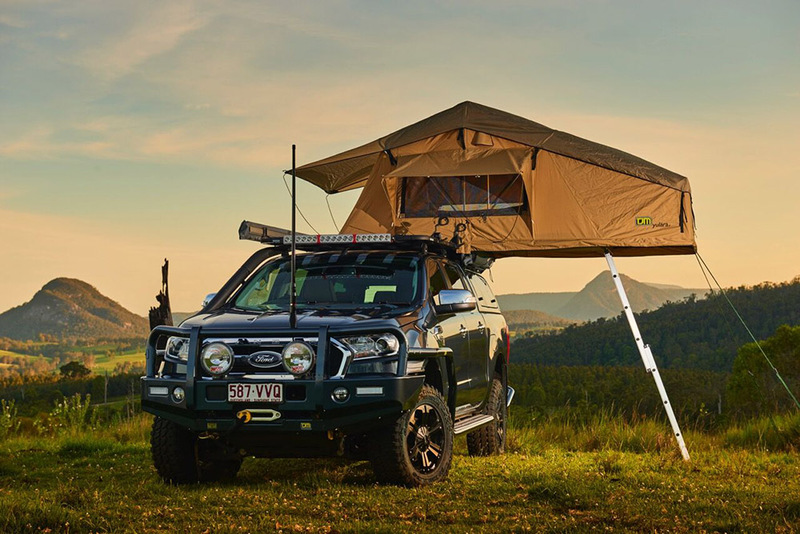 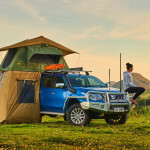 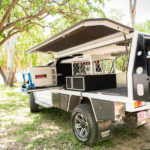 Laceys have a massive range of camping options for your vehicle, for you and your family to enjoy.